Getting your kids to snack healthily is hard. For starters, they are always hungry. My son asks for a snack approximately every fourteen minutes. Inevitably, it is always the less healthy options that he wants first – biscuits, mini-cheddars, and muffins will usually beat an apple hands down. When I heard about the great range of healthy snacks from Chewy Moon, I was excited to give them a try. 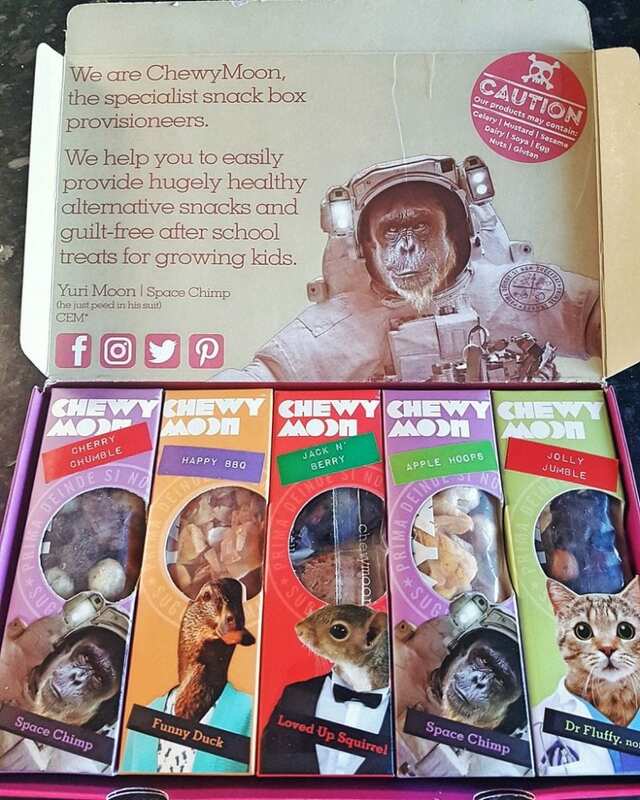 As well as including great mixtures of unusual healthy snacks to try, Chewy Moon also produce brilliant, character themed snack boxes. The characters are quirky and the boxes are jam-packed with interesting activities and information. They have a variety of appetising snack options to satisfy even the most ravenous post-school hunger. Even better, Chewy Moon make each snack with healthy, vitamin and mineral-packed ingredients and no added sugar. As a result, they are great hunger-busters but they ensure that snack times can become guilt-free for parents. Two lucky readers will win a month’s subscription to Chewy Moon’s snack boxes. Check out the Rafflecopter at the end of the post to enter. 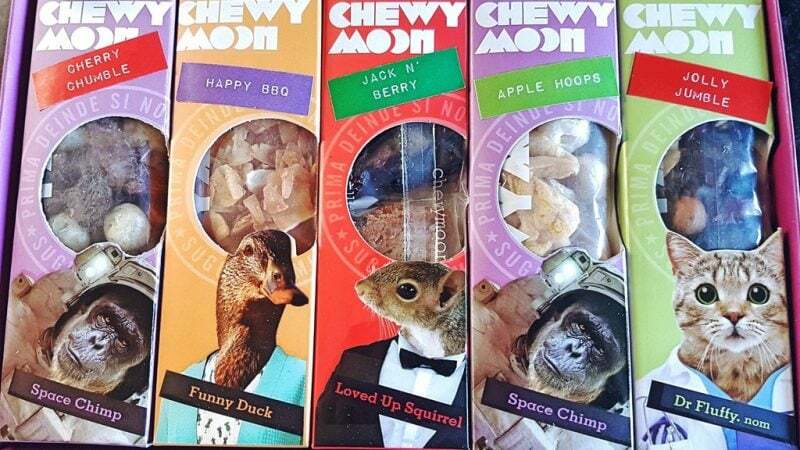 The whole family enjoyed Chewy Moon snacks – though some of the packs were much more popular than others. Biggest loves the ones that had more nuts and his absolute favourite was the Jack ‘N’ Berry flapjack. Littlest loved all the dried fruit varieties more but Biggest did not like those as much. Therefore, we think it would be great if there were more options to tailor snacks to each child. A surprise fan was my husband – a slightly bigger kid, perhaps, but certainly someone who gets very hungry after school (a teacher). He took several of the packs to get him through post-lesson marking sessions. The children were a little too young to fully appreciate all the brilliant things that come inside the boxes. Never the less, they were really excited to see them when we first opened them. Biggest liked having the fact cards read to him but lost interest after that. Having said that, I think the activities would be brilliant for kids who have started to read independently and they brought a sense of surprise and excitement to receiving and opening the boxes. It was a bit like unwrapping a present! Chewy Moon Snacks would be perfect for most children, but particularly those in the 7-11 age bracket. 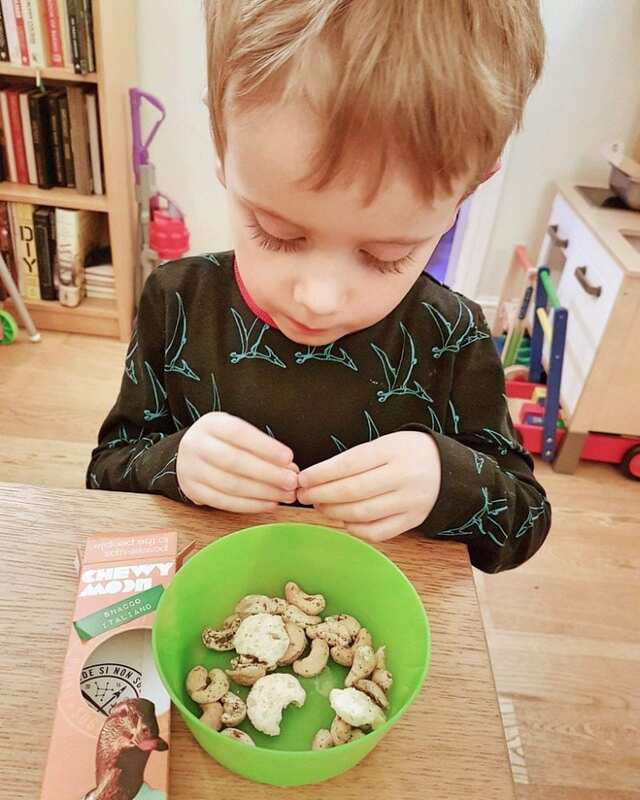 Two readers have the opportunity to win a month’s subscription to Chewy Moon in order to try out some of their brilliant snack boxes. 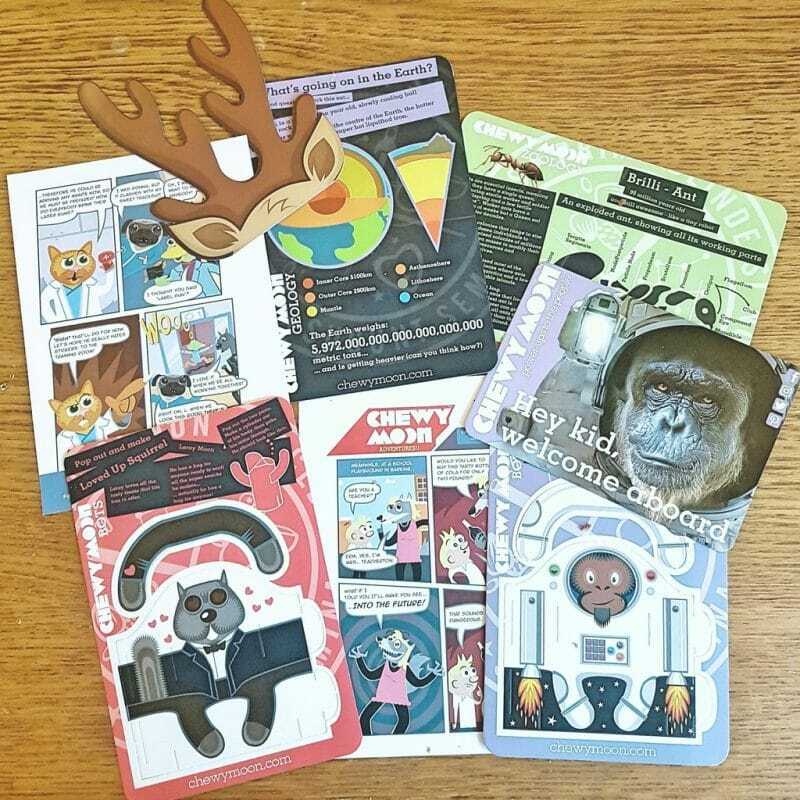 During your subscription, you will receive a weekly box of Chewy Moon goodies and activities. Finally, to enter, fill out the Rafflecopter below. Please note, full terms and conditions are available to read via Rafflecopter. By entering the competition you agree to the terms. Happy snacking! I love the animals on the wrapping! Children’s favourite snacks are fruit such as apples, bananas and grapes etc. Yes I think they may like Chewy Moon. Like to provide variety for the family, aiming to provide filling and nutritious meals ans snacks. i think my daughter would love these, she likes most fruits and would love to give these a try! I am sure both kids would love them. They enjoy rice cakes and crackers. Ours love raisins. I think they’d love this because they always seem to be hungry! My kids love flapjacks but I think they’d love these even more! My daughter loves pretzels, especially her nans gluten free ones! I think these snacks would go down a treat! My two love blueberries but these bars would appeal to them as they look like chocolate bars! 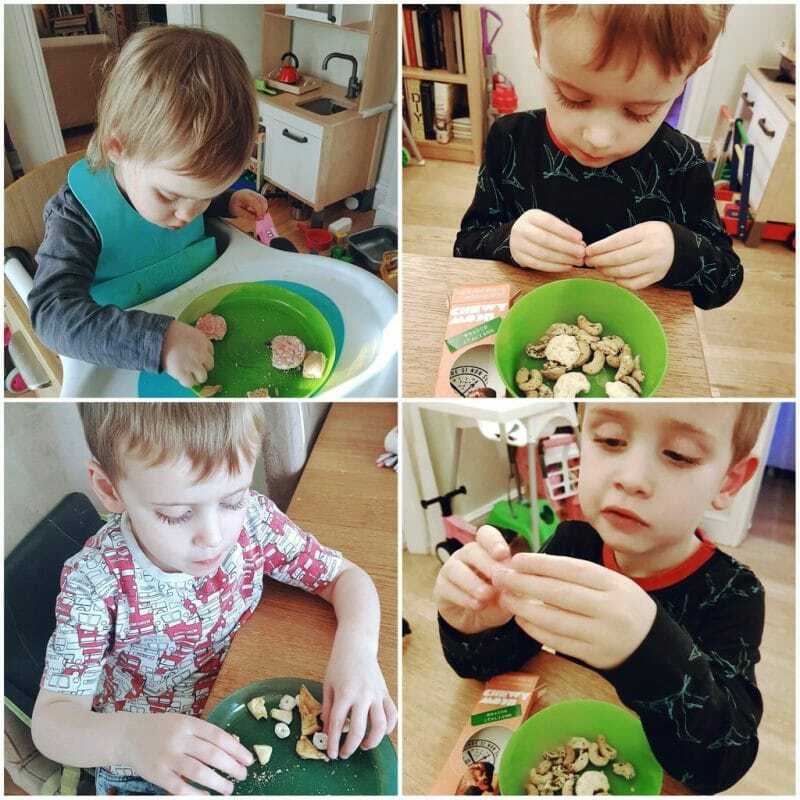 My kids love olives, cheese and crackers! They would love these snacks! My son loves cashew nuts and chopped up carrots, I think he would love this box. I think they’d love these, at the mo its crisps or cucumber slices and cherry tomatoes! My son loves fruit winders. I’m sure he’d like to try these, as we’re always looking for different snacks. We love raisins and bananas ~ I am sure that these would be loved. My children love fruit for snacks but do occasionally enjoy a granola bar or similar.. I do think they would enjoy trying the chewy moon bar !! Many thanks for running this great giveaway. I am trying so hard to get my daughter to have healthy snacks and this seems ideal. I think she would love the dried fruit (the natural sugars!) and the activities which come with each box would definitely appeal to her as she is such a good reader and very inquisitive. My daughter loves cherries and strawberries, raspberries and blackberries to snack on. My son loves flapjacks so I think he would love chewymoon. Love bananas and strawberries and i think they’d love this, but they can be so awkward and fussy sometimes! 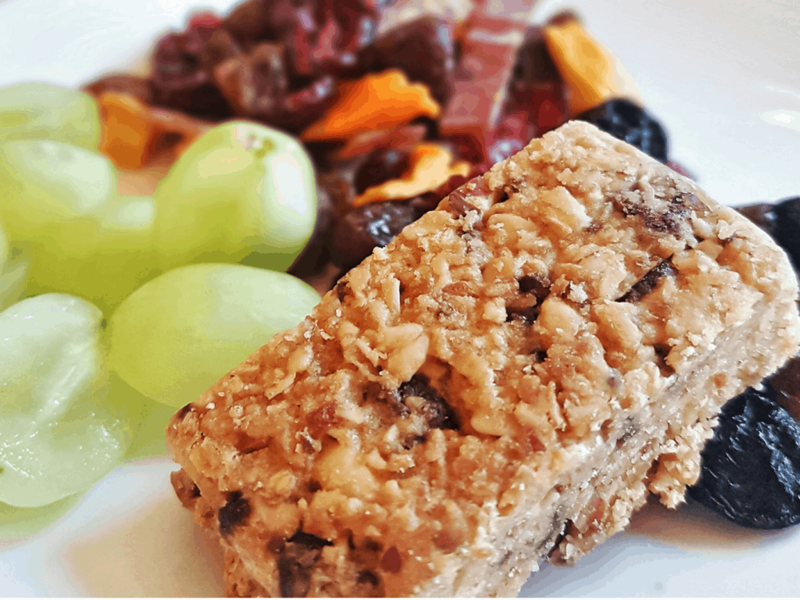 We love dried fruits in this house so these snacks would go down a treat. The children have fairly broad tastes and are usually up for trying something new, at least a tiny bite of whatever it is. These look great and I am sure they would appeal to them. My kids like strawberries, grapes, raisins and cereal bars, I think they would absolutely love these! My daughter is a little fruit and nut monkey, she could quite happily chow on a punnet of grapes. My son loves snacking on fruit and vegetables. He will literally take a whole tomato or carrot from the fridge & eat it! 🙂 He would love these for his lunch box! My Son loves all food but my Daughter is a bit more picky. I think she would try these snacks as they come in such attractive / unique packaging. Six would love this, Two would probably turn her nose up at it then want it anyway because Six was eating it! I am sure both kids would love them. They enjoy fruits and some veg. 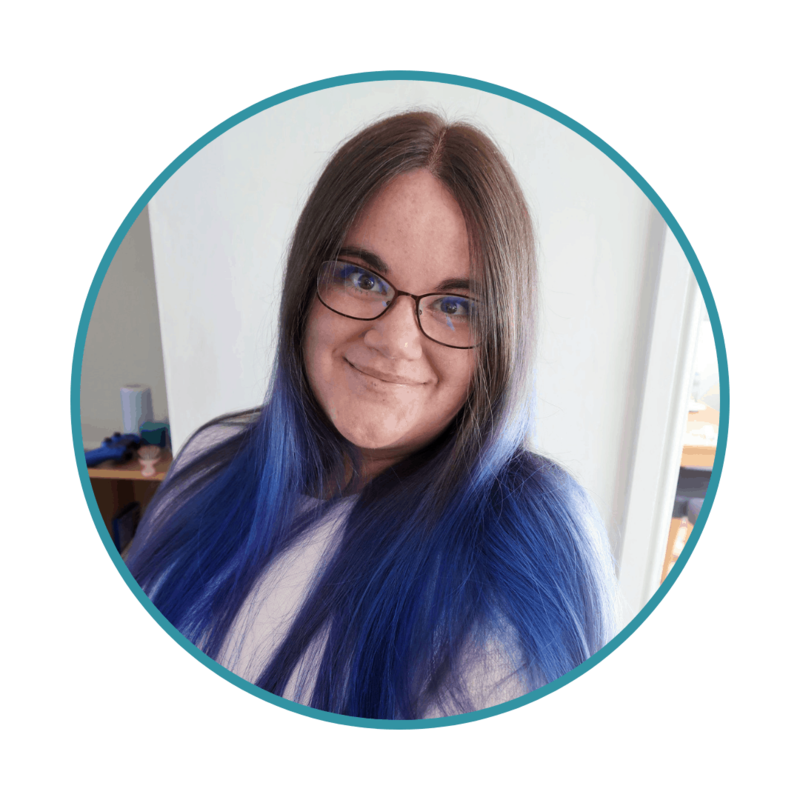 Oh i have 3 kids, my special needs one is such a fussy eater, so i think they would be brill especially for my special needs son who doesnt eat fruit unless it if dried., they all like bananas.